Sandcastle Resort North. Live Pricing. 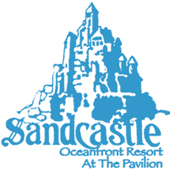 Proudly offering accommodations at Sandcastle at the Pavilion for over 30 years! 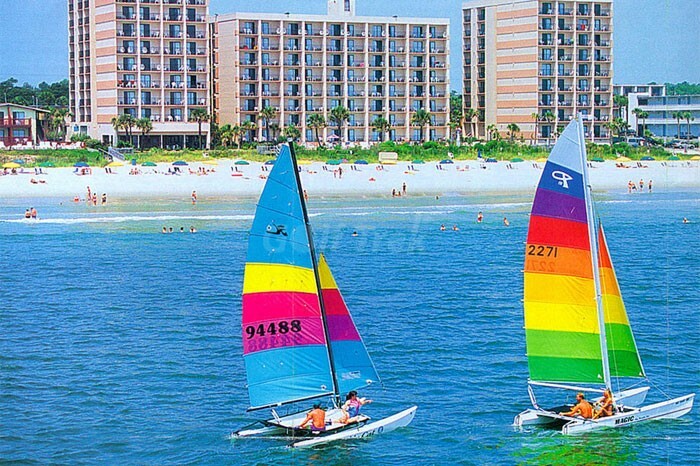 We are one of the oldest accommodation providers in Myrtle Beach and our staff takes great pride in offering clean, affordable accommodations for the price conscious traveler. 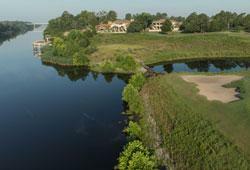 If you’re looking for a 4 diamond resort then we’re not for you! However, our team is committed to create a vacation experience based on a foundation of customer care that nurtures and develops lasting relationships. 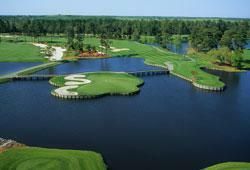 Great savings means more money to see and do everything that Myrtle Beach has to offer! 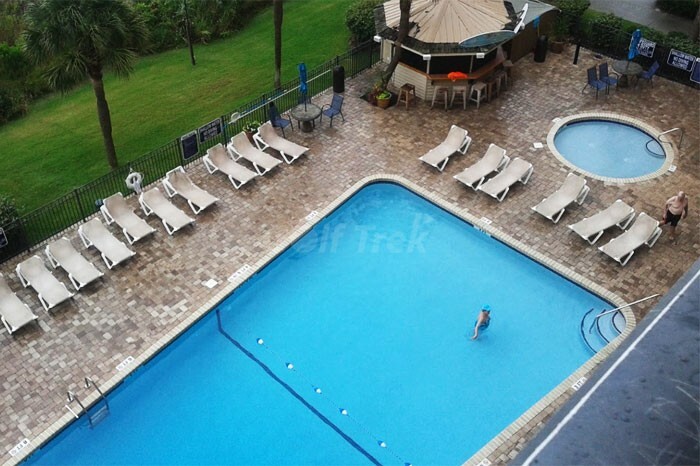 Our oceanfront resort offers accommodation choices as varied as you are! 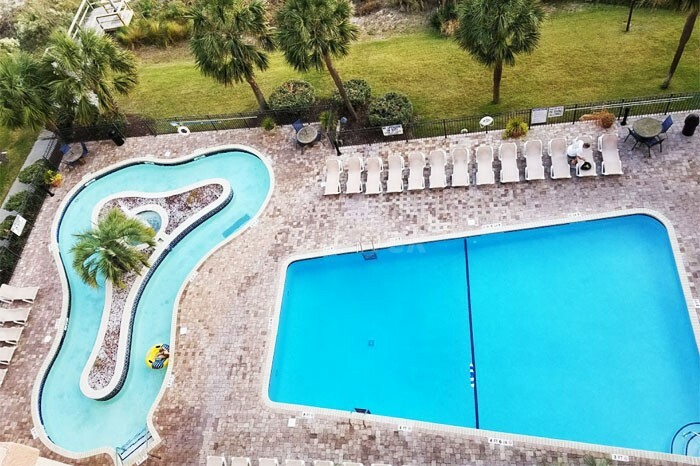 Brightly decorated and accessorized with all the comforts of home, our resort features a variety of floor plans which offer suitable accommodations for whatever you require. 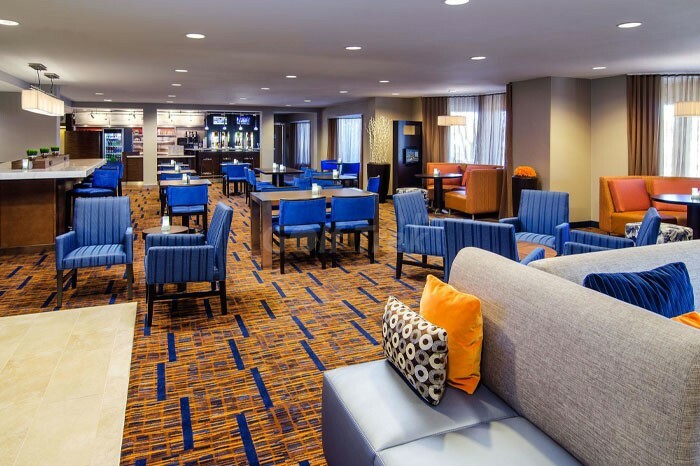 Our efficiencies allow you to prepare your own meals, plus our suites feature separate sleeping and living quarters for privacy and comfort. Comfortable accommodations to please everyone will entice you to stay longer! 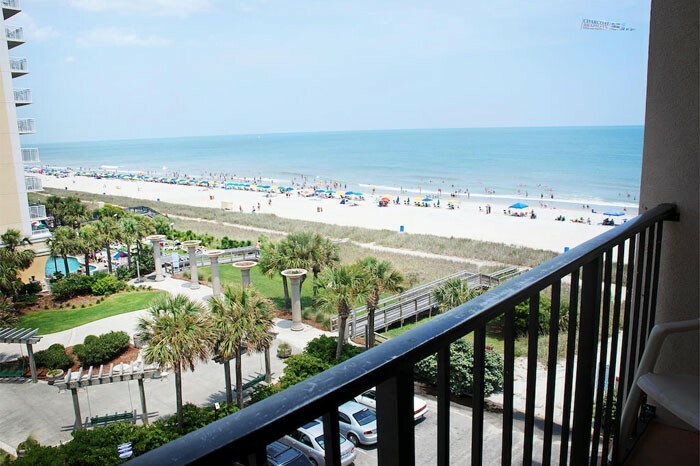 Our central location is 9 blocks from the famous Myrtle Beach Pavilion area where you’ll be in the very heart of downtown. We’re also very near Broadway at the Beach, featuring Margaritaville, Hard Rock Cafe’, Planet Hollywood, Imax Theater, Ripley’s Aquarium and many other vacation highlights. 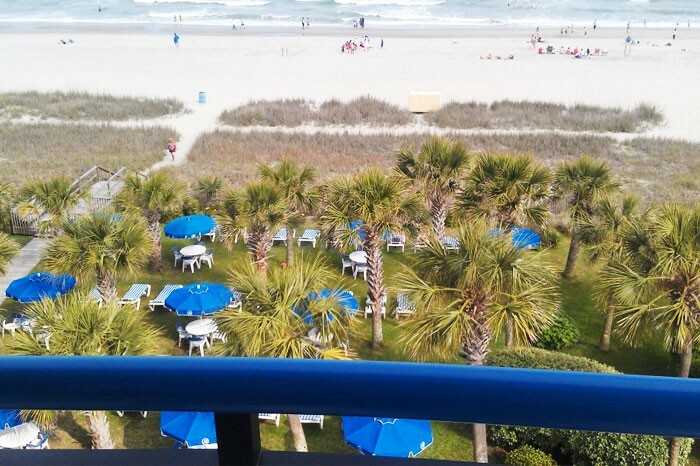 Sandcastle Resort at the Pavilion is your absolute best choice when you want to experience all that Myrtle Beach has to offer! 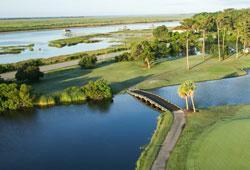 After a long day on the beach, golf course, or a night on the town, our resort provides a welcome rest before your next day of blue skies, white sandy beaches and another fun-filled day!